Europe: This destination just ticks off so many bucket lists! You can choose to cruise the ancient lands of the Med with its history, trendy beach resorts and iconic cities. Or maybe your prefer the lands of the Vikings and Tzars so a cruise through the Baltic is for you. There are options to see the Norwegian Fjords, the midnight sun, Iceland, the United Kingdom and so much more. Use our cruise widget to narrow down your search. 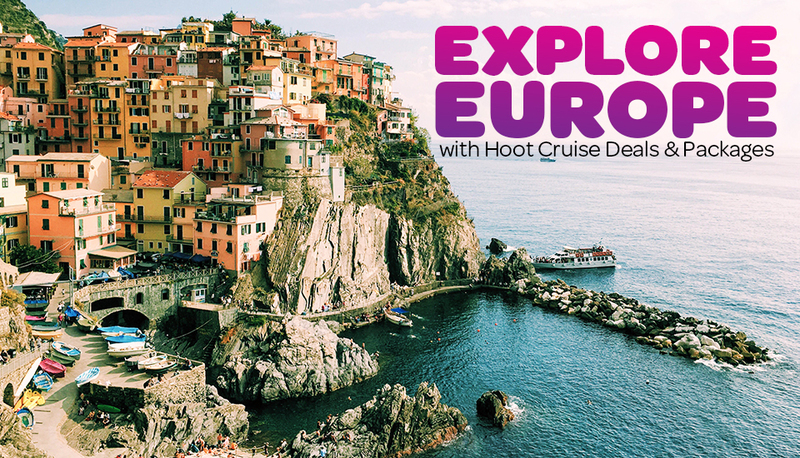 In Europe the choice is endless and so are the styles of cruise ships!